Why does the toy industry think boys don’t cook? In the adult world we’re accustomed to seeing male chefs, hairdressers and fashion designers. 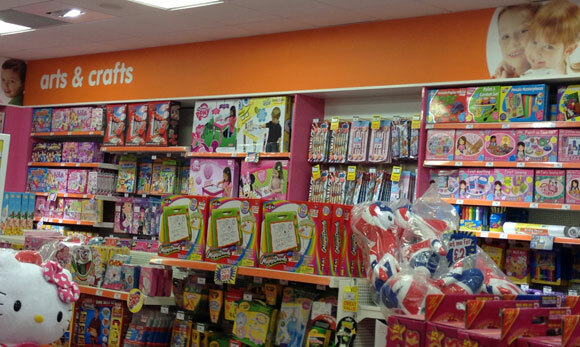 So why does the toy industry consistently market toys related to cooking, beauty or fashion to girls only?